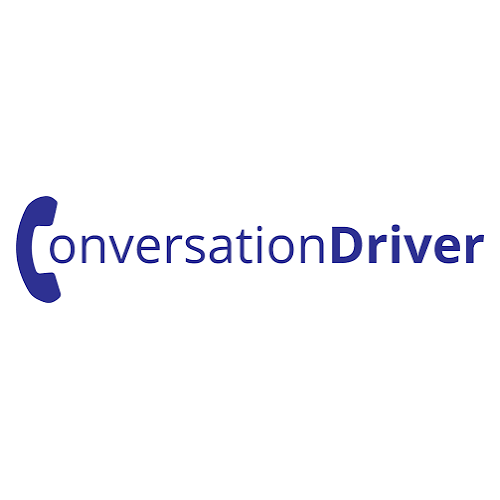 Conversation Driver was launched in 2016 to help solve the problem of reaching the right decision-maker by phone, circumventing the voicemail and connecting with real people. The company boasts a 400% improvement in sales call metrics. Conversation Driver is an outbound sales call solution built to reach the right decision-maker by phone, circumventing voicemail and connecting with real people. It's a cloud-based service that blends technology with human call center agents to dial and connect your sales reps to their contacts. They never speak to voicemails, gatekeepers, or dial by name directors.